STS purpose is more than simply delivering a qualitative solution, we want to make sure that we convey all knowledge needed for the corporation to be self-sufficient and independent. STS brings you a friendly training environment to your location, and provides you with educative training, answering all questions and scenarios that could be of reference in the long run. 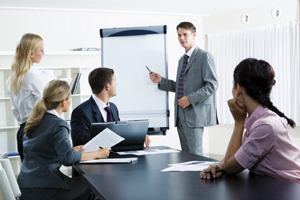 As part of our consulting services, we provide a wide range of consulting trainings to best match your specific needs. STS follows the Train-the-Trainer methodology and has a specialized and highly qualified team of training resources.